As new free trade agreements are put into effect across the globe, port management companies are seeing a flood of cargo arriving ports and harbors. 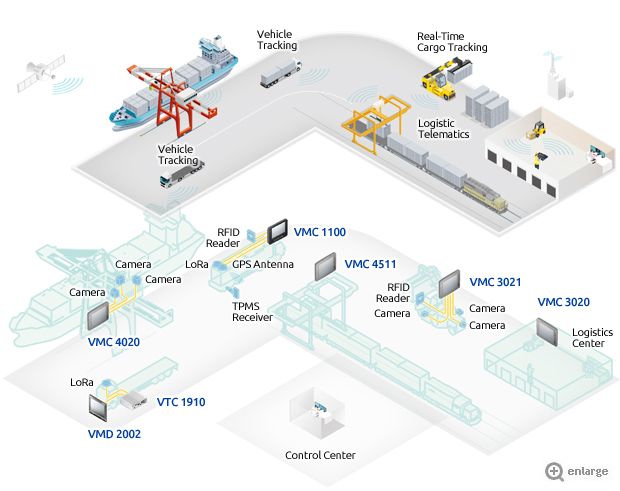 From precise execution to safe practices, these companies are under enormous challenge on all fronts of port operations and requiring the help of technology more than ever. 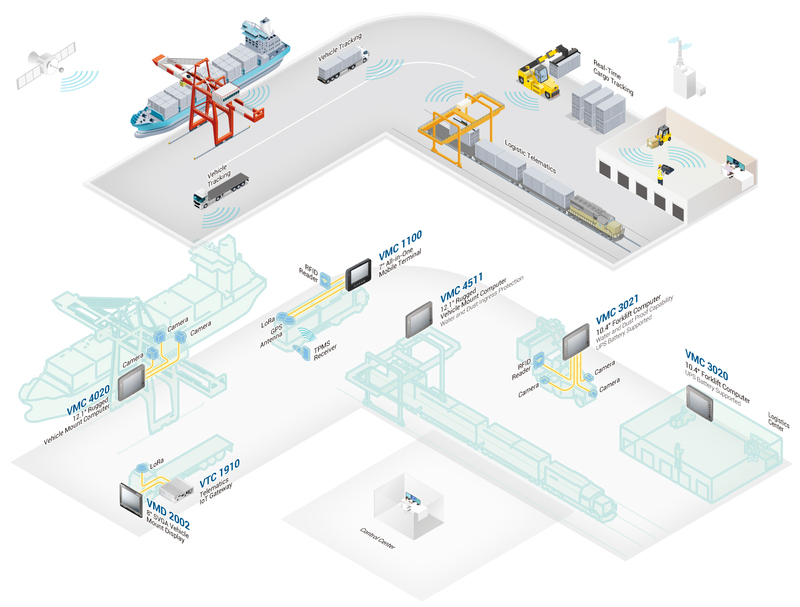 Gantry cranes and forklifts equipped with NEXCOM vehicle mount computers can achieve high operational efficiency.